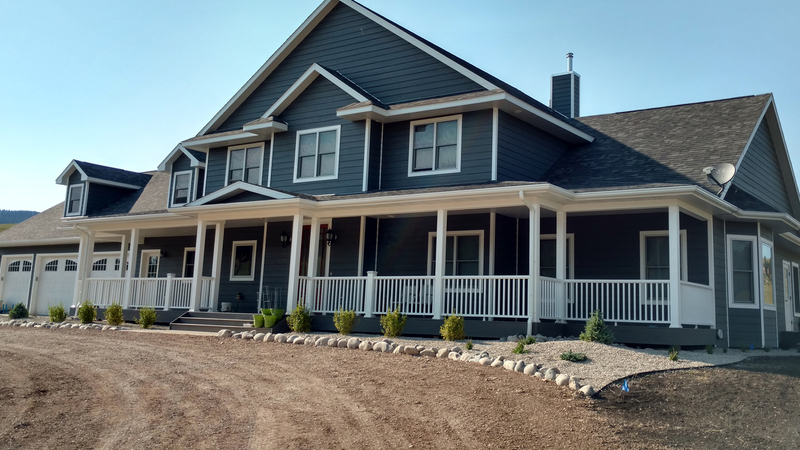 DP Construction Inc. is proud of its many years of service, providing a diverse clientele with windows that enhance their homes and businesses. From bay windows to awning windows, we have experience installing models of all kinds. Window installation is not a task that should be undertaken by an amateur, particularly if the job requires creating a new space for a window, rather than replacing an existing one. 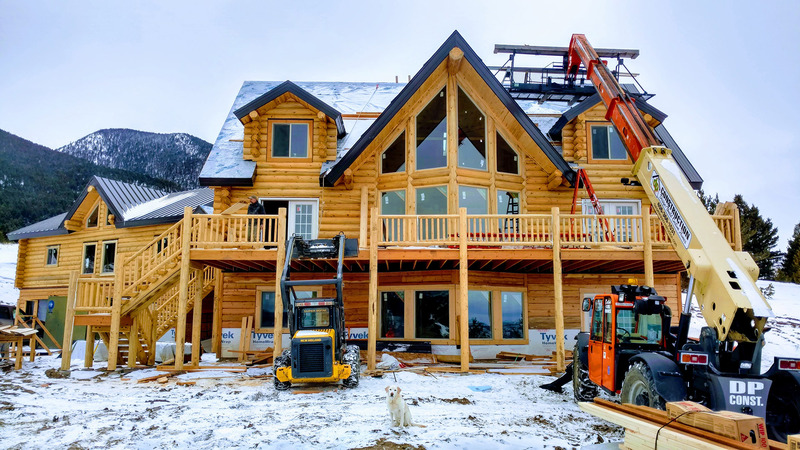 The professionals at DP Construction Inc. have an extensive portfolio that includes the installation of windows of all shapes and sizes, making us well equipped to handle your window project. Why Choose DP Construction Inc. for Your Window Installations? With experience comes efficiency. We've been around for long enough to know how to make the most of our client's time. Not a second is wasted when you hire DP Construction Inc..